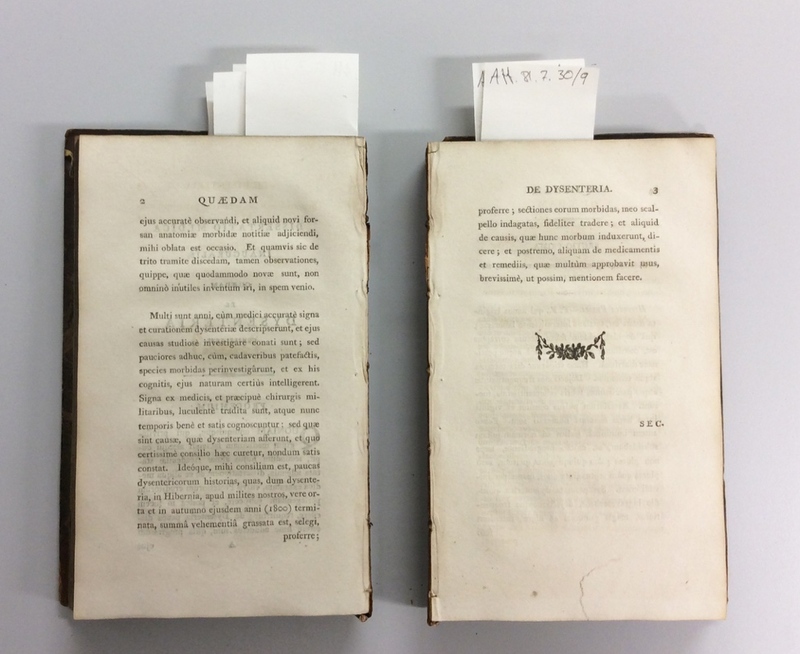 Reattaching two halves of a volume can be time consuming and with such a high number we needed to find a treatment that was relatively quick but was strong enough for digitisation. The volumes could not be digitised in the condition they were in because this would cause sections to become loose and pages could easily become lost. 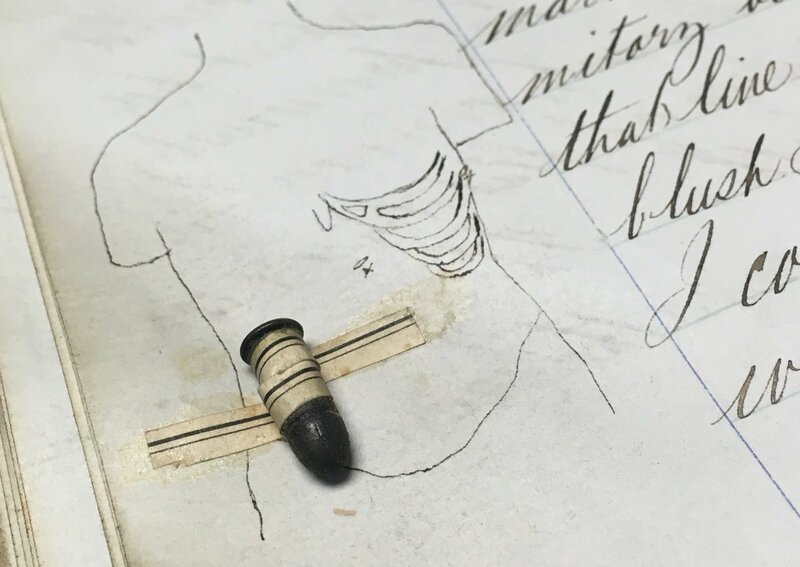 After some research and testing it was decided the most successful way for the volumes to be digitised was to mechanically remove the spine and consolidate the sections by relining the spine. Firstly, the leather spine was removed using a spatula. The animal glue was then softened using a poultice of wheat starch paste, and removed using a spatula. The labels were retained so they could be re-adhered after treatment. 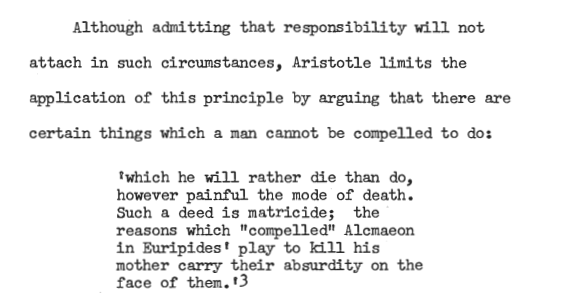 Latin thesis, after conservation. Volume is now whole. 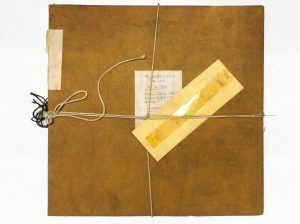 Once the spine was clean four layers of medium weight Japanese paper were added with wheat starch paste. After this a layer of archival paper was added to the spine for added strength and to protect the Japanese paper. Once dry the label was re-adhered and an enclosure made out of archival board was added around the volume. This will protect and keep the spine clean when the book travels to be digitised and when on the shelf. 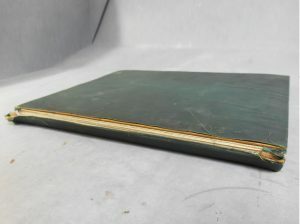 Although the binding is back as a whole, it will be digitised using an angle support at a 90 degree angle which will put less pressure on the spine. 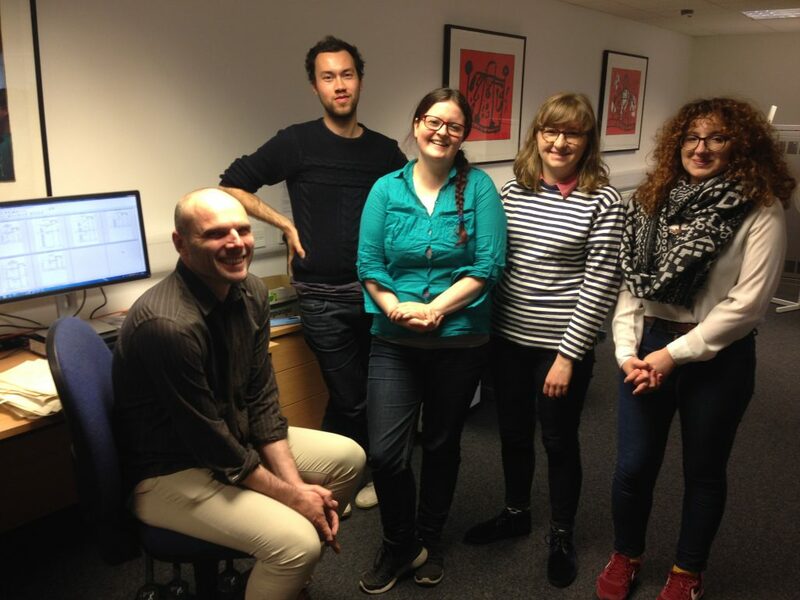 Meet the Project Digitisation team! 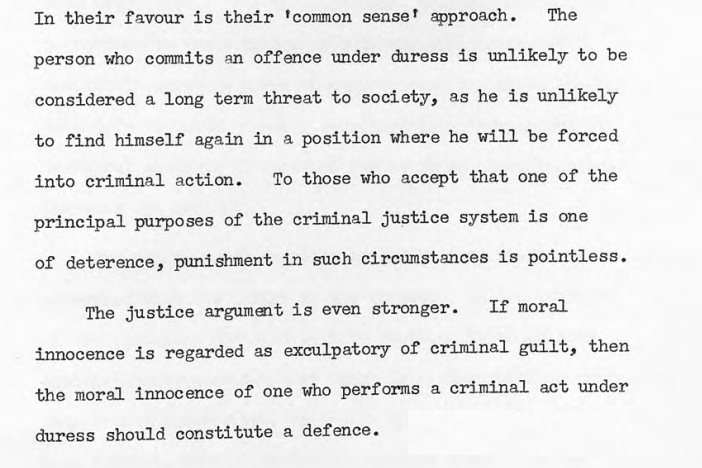 We’re now almost two month’s into the PhD thesis digitisation project. 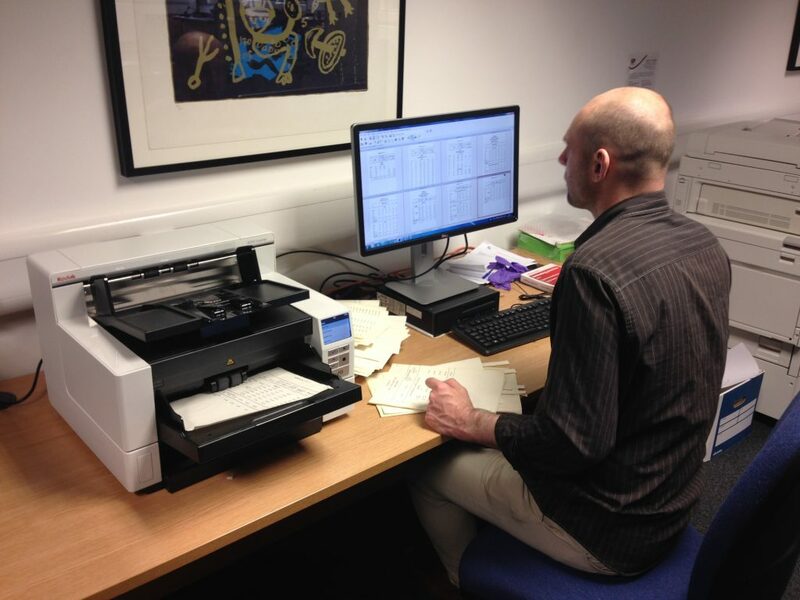 Find out a bit more about the project digitisation team below! I am Fiona Mowat and I have worked at Edinburgh University since 2009 in various different capacities, including as a Shelving Assistant and as a Rare Books Cataloguing intern. Having recently completed my PhD in Roman Art and Archaeology, I am keen to expand my knowledge in the fields of Library and Museum Collections and in particular Digitisation – this connects to my archaeological fieldwork experience and speciality in finds processing and imaging. I love to catalogue and really enjoy enabling library users to discover material that they had no idea existed. It is great, in this role, to preserve other people’s PhD theses in an electronic form so that their research is discoverable and will continue to make a scholarly impact many years or decades on! I studied English and History in University College Cork and later pursued a Master’s degree in Eighteenth-Century Literature and Society at the University of Edinburgh, from which I graduated last year. Throughout my studies I benefited hugely from digital collections, be it an eighteenth-century travel guide or a student magazine from the early twentieth century. During my studies I worked in different roles in different libraries, handling material as diverse as ephemera from the recent independence referendum to musical instrument mouthpieces. The theses we are working with are equally diverse, ranging from polar exploration to potato tubers (a surprisingly popular topic), I am excited to be part of the team digitising this diverse and fascinating collection. I have always (academically and professionally) worked closely with heritage and library collections. Before starting this post at here at the University, I worked at the National Galleries of Scotland as a digitisation assistant, seconded at the National Library of Scotland and volunteered for a variety of cultural organisations. Digitisation gives you the unique opportunity to work with both the physical and digital items; it exposes you to the breadth, uniqueness and heterogeneity of the collection. I am looking forward to understanding what collections and artefacts, such as PhD theses, can tell us about, not only academic subjects, but also practices of the university, topic-trends and gender. So far we have digitised all sorts of work, from thesis on the chemical qualities of potatoes to ones on the evolution of foot-binding in China. A particular favourite of mine is Raymond Mills’s ‘The Effect of Urbanisation on Health in Sierra Leone’ from 1962, as it contains maps and rare photographs of Sierra Leone’s landscape. My name is Paul and this is my first post for the University of Edinburgh. Being a graduate from the University of Glasgow, my MSc was in Information Management and Preservation, which makes a snappy abbreviation of IMP. IMP is actually an Archives and Records Managements qualification, HATTI at the School of Humanities had the foresight a few years ago to include digital preservation into the course. This naturally involves many aspects of digitisation. Particularly relevant to this project was the 2D digitisation module. Considering the move towards digitisation replacing traditional cataloguing work, or absorbing it, what is interesting is how Edinburgh University will utilise these digitisation workflows developed in this project for future work. I’ve arrived at the Digitisation Project having spent six years within the University Library, working in various teams and on different projects in the Main Library and other sites. The project is different as rather than working with what’s already there, we’re seeing new technologies arrive and the job start to build around them. PhD thesis digitisation project begins! 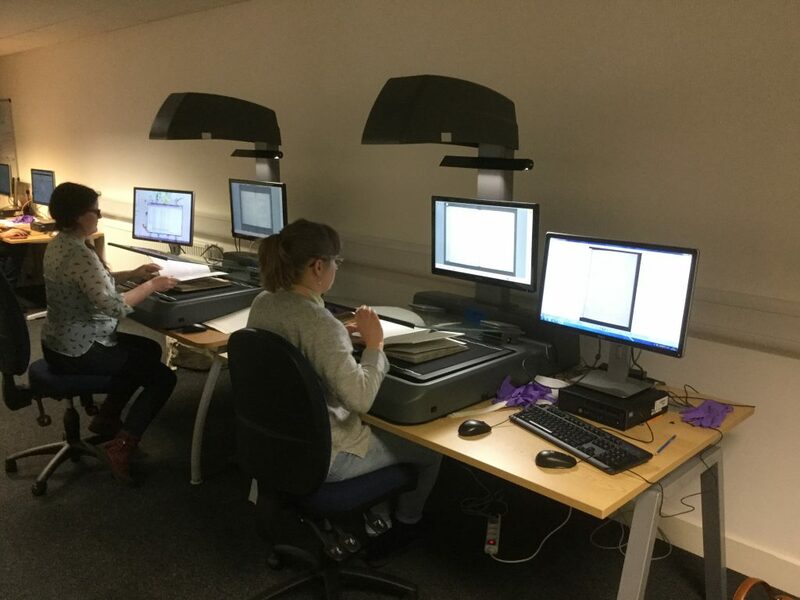 Stock take completed, equipment purchased and staff in place: the digitisation of the Library’s PhD thesis collection has begun! 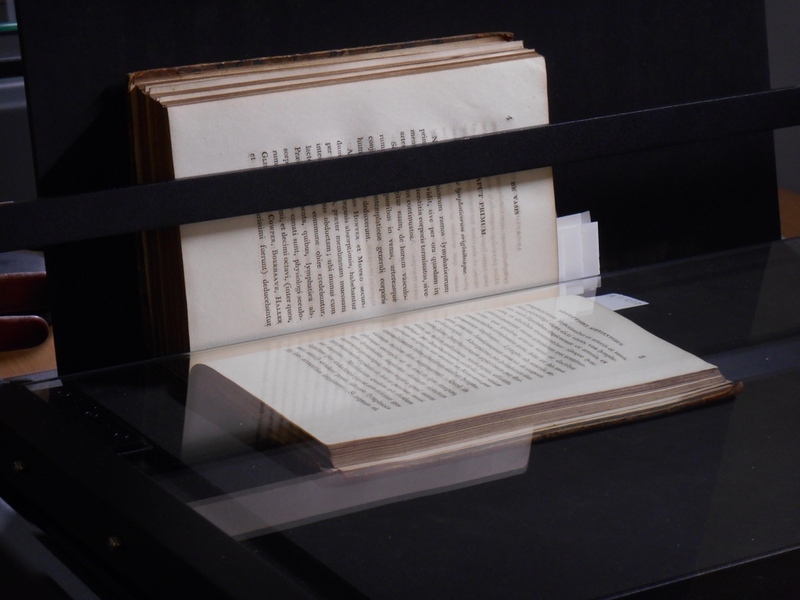 In January 2016 we secured funding to complete the digitisation of the Library’s PhD thesis collection. 10,000 PhDs are already accessible through ERA, our online institutional repository, and this project will digitise the remaining 15,000, thereby making unique Edinburgh research available to all. Since January we have undertaken a full inventory of the collection (a big thank you to Paul, Aaron, Laura, Aoife, Ruby, Michael, Gillian, Joanne, Marco, Christina, Lorna, Ralph and Danielle), bought scanning equipment, PCs and furniture, and transformed one side of the Library Annexe work room into a fully functioning mass digitisation workshop. Perhaps most importantly, this Monday we welcomed Paul Choi, Fiona Mowat, Giulia Giganti, Aoife O’Leary McNeice and Michael Logan to the Projects & Innovations team as Project Digitisation Assistants. This new team will spend the next two years digitising the collection by scanning theses and performing a number of pre and post scan processes. The collection dates from the early 1600s to the present day and includes theses of varying sizes, styles and formats. Duplicate theses will have their spines removed using an IDEAL 4705 Guillotine and will then be fed through the 100-page-per minute Kodak i4250 document scanner. 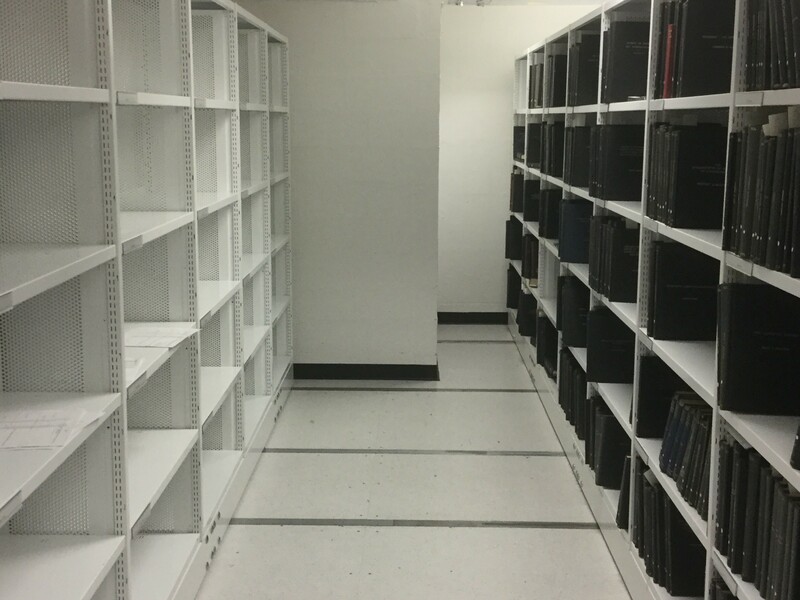 These copies will be recycled, freeing up around 500 linear metres of storage space in the Main Library building. Unique theses will be scanned manually using a Copibook Cobalt flatbed scanner and any items in poor condition will receive conservation treatment. Following scanning, digital images will undergo several post-processing procedures, such as de-skewing, cropping and de-blurring,and will also be OCR-ed to enable keyword searching. 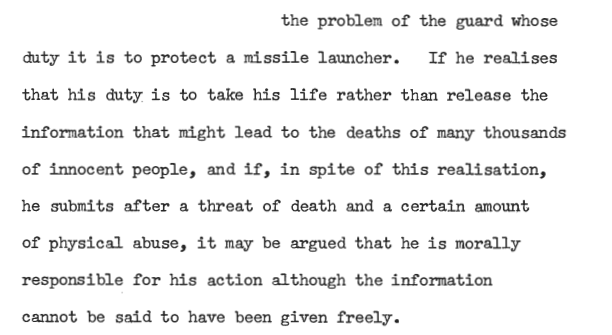 Fully processed files will be uploaded to ERA as searchable multipage PDFs. We’ll be setting up a project blog and aim to provide regular updates – in the meantime, please contact Gavin.Willshaw@ed.ac.uk if you have any further questions.